I cannot wait until the fall/winter. Summer is not for me. Love this viewpoint. Thanks! 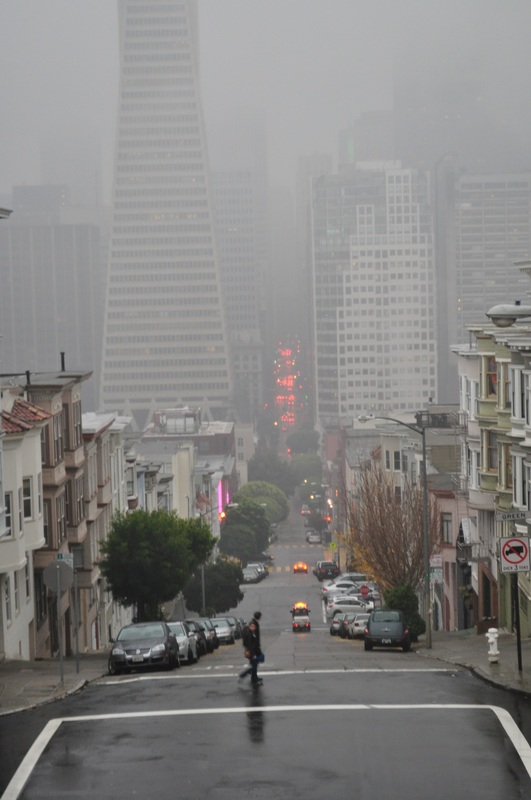 Yes, I love our foggy, drippy city in the winter months too. Thank you for reaching out! Yeah. This photo is from January 2013. I’m anticipating the Fall and Winter weather bringing rain.